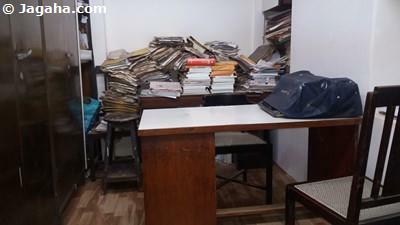 Finding an office for rent in Charni Road Mumbai could be a great idea for your business. 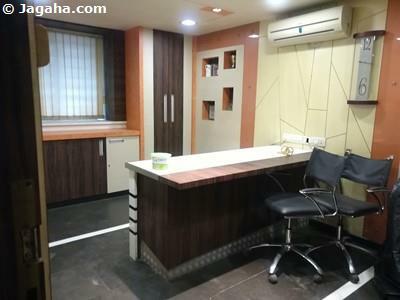 Looking for Indian properties can be a difficult process, but getting office space for rental in this area within the Mumbai real estate market could turn out to be a great decision and Jagaha.com is here to help. 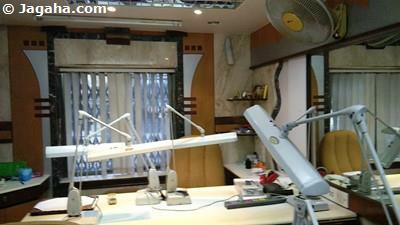 Charni Road is in the southern part of Mumbai, in an area called Girgaon. It is near the Girgaum Chowpatti Beach and Marine Drive Promenade, a major destination for tourists, and surely one of the more popular property sites in India. 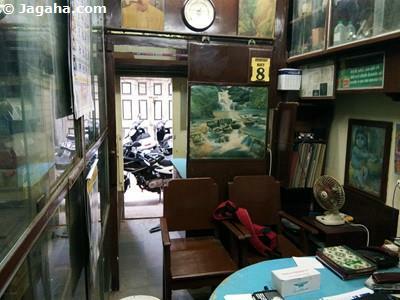 Charni Road is well known for its diamond and garment wholesale markets, mainly in the Panchratna building near the railway station. 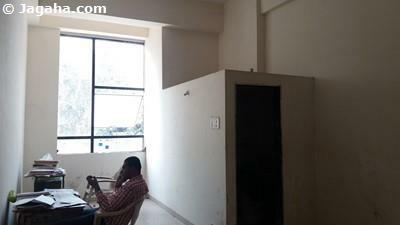 This area has become more and more popular over time for those looking for office space for rent in Mumbai. When looking for office space for rent, it is important to consider how easy it is to commute to one’s commercial building in Mumbai. 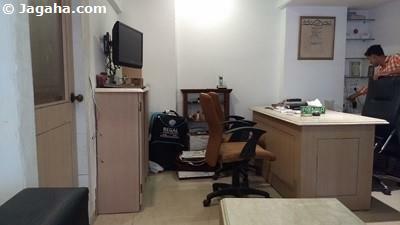 This is a positive when considering an office on rent in Charni Road; more specifically, the Charni Road railway station on the Western Line of the Mumbai Suburban Railway provides good access to the area. 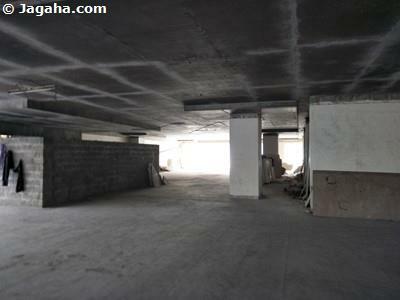 The main roads also connect this commercial property site to different parts of the city, making it easy for employees and clients to get to your commercial building in Mumbai. Restaurants close to your future office for rent include Mama Mia Pizzeria, Domino’s, Tadka, Say Cheese, Khana Khazana, Golden Star Thali, Roxy Snacks and Hotel, Swapna Veg, and Hotel Jayhind. Cafes in this real estate Mumbai area include Cafe Coffee Day – Charni Road, Cafe Coffee Day – Mehta House, Cafe Opera House and Vihar Coffee House. 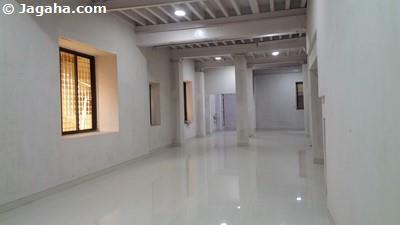 Bakery shops include Monginis Cake Shop, Daryush Bakery and Cake Shop and Yazdani bakery. 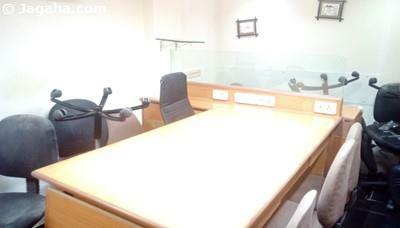 An office space rental here will provide many options for food and drink! 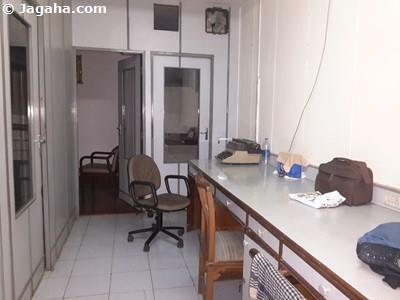 Office space on rent in this area is close to great shopping where Musicians Mall, Majestic Shopping Center and Earth Castle are the main malls in the area. Well-known spas and salons are Jawed Habib, Aromablendz, Blush Beauty Salon, and Trinity Hair and Beauty Spa. 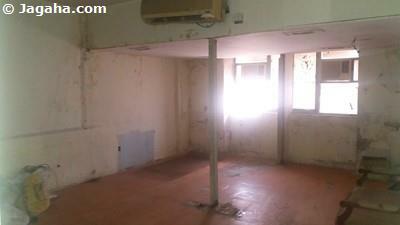 They chose commercial space for rent in this area of real estate Mumbai because it is good for business! Roxy Cinema and Central Plaza multiplex are available for entertainment… after a long day at your commercial building in Charni Road, why not! 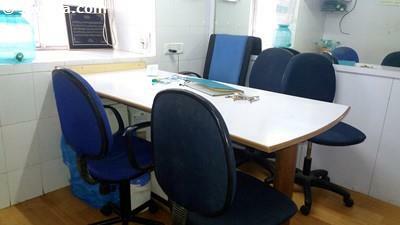 An office space for rent in Charni Road will also be close to Saifee Hospital and Sir HN Reliance Foundation Hospital are the most well-known and largest hospitals in the area. St.Teresa High School, BJPC High School and Junior College, Shirolkar High School, and Marwari Vidyalaya High School are located in the area. 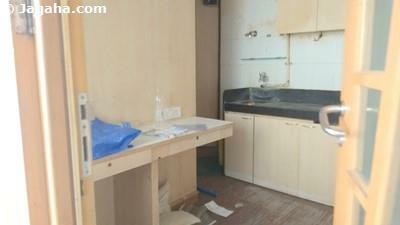 It’s not a bad idea to have your office on rent in Mumbai near your kid’s school. The area has access to different banks and ATMs like State Bank of India, Bank of India, Punjab National Bank, Axis Bank, ICICI Bank, Dena Bank, and Canara Bank. 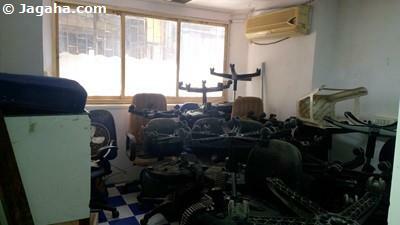 Again, having access to banks is only a positive for anyone looking for office space for rent in Charni Road. 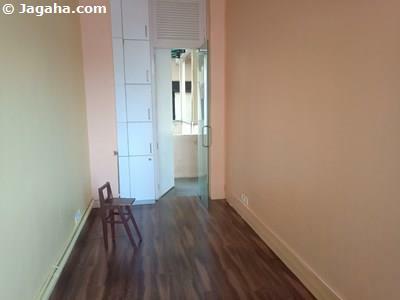 If you are looking to make a good commercial property investment in a quality Indian property real estate location known for great office space on rent, Charni Road is a great option. 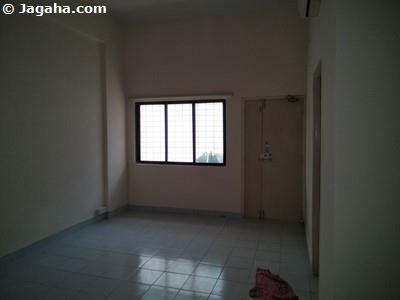 Please feel free to take a look at our property site, Jagaha.com, to learn more about rental office space in this area or in any neighbourhood in Mumbai. 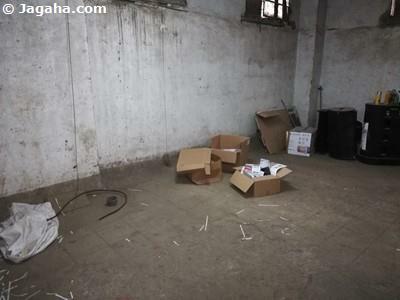 We recognize that there are a number of property sites in India, such as Magicbricks Mumbai and 99acres Mumbai, but it’s important to note how we are different and it comes down to the fact that all the commercial properties in Mumbai on our property site are verified by a member of our team, in person in fact, and in addition to this our team at Jagaha.com is here to strategize from start to finish when looking for properties in Mumbai whether it's an office space for rent in Charni Road or elsewhere in Mumbai’s commercial real estate market. 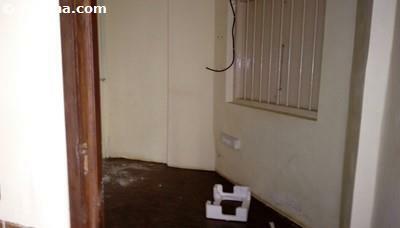 We look forward to finding your next property in Mumbai.